Aberdeen, Scotland, has become home to an ambitious initiative involving the use of hydrogen fuel cells to power public transportation. Four new vehicles have just arrived in the city as the city’s Hydrogen Bus Project continues to push ahead. The initiative is meant to examine the benefits of using fuel cells to power public transportation vehicles. While fuel cells are expensive, their use in public transit is expected to reduce the fuel costs that Aberdeen pays to keep buses operating. Hydrogen-powered buses are also likely to help reduce the city’s production of harmful emissions. The four buses that have arrived in Aberdeen are the first of 10 that will be delivered to the city in the coming weeks. These buses are part of a $19 million initiative and must pass initial testing to ensure that they are capable of living up to the Council’s standards. Aberdeen currently boasts of being home to the world’s largest fleet of hydrogen-powered buses and has plans to establish itself as a leader in terms of renewable energy. Making transportation more environmentally friendly is considered to be one of the first steps toward the city’s goals of clean energy dominance. 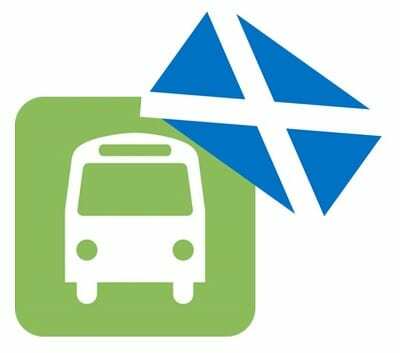 By supporting clean transportation, Aberdeen may be able to significantly mitigate the amount of fossil-fuels that the public transit sector produces annually. The city is also working to encourage the adoption of electric vehicles among consumers, especially as the commercial release of hydrogen-powered vehicles inches closer. The fleet of hydrogen-powered buses is being operated by First and Stagecoach. The fuel that these buses use is being supplied by a hydrogen fuel station based in Kittybrewster. The clean transportation initiative could have major influence over similar initiatives that are taking place elsewhere in the United Kingdom. Many of these projects are also based on the use of hydrogen fuel cells.